The 8th International Trade Exhibition and Conference on Analytical Laboratory Equipment & Technology, Biotechnology & Life Sciences and Chemical & Safety will return again during 12th – 14th September 2018 at EH102-103, BITEC, Thailand. Last year Thailand LAB INTERNATIONAL 2017 welcomed 9,165 trade visitors from 47 countries with 250 top companies from 23 countries, providing 840 business matching services along with various conference streamlines with 2,149 conference delegates and 160 speakers. The show is able to attract buyers and visitors from R&D, QC, Purchasing and Management in industries such as Food & Beverage, Chemical/Petrochemical, Biotechnology/Life Sciences, Universities & Educationists and Agribusiness/Agrichemical. The visiting countries are China, India, Malaysia, Singapore, Myanmar, Japan, Vietnam, Cambodia, Laos, Indonesia, the Philippines, Taiwan, South Korea, Bangladesh, Saudi Arabia, Germany, Spain, the UK, the USA, etc. 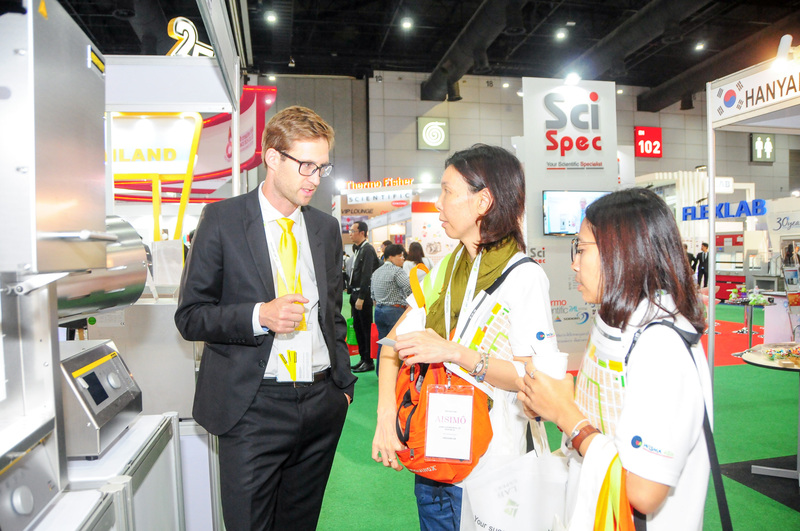 Thailand LAB INTERNATIONAL has strengthened its promising market place for laboratory technologies and equipment with business opportunities in clinical & diagnostics, analysis & testing, research & development, chemicals & safety, and calibration & metrology. 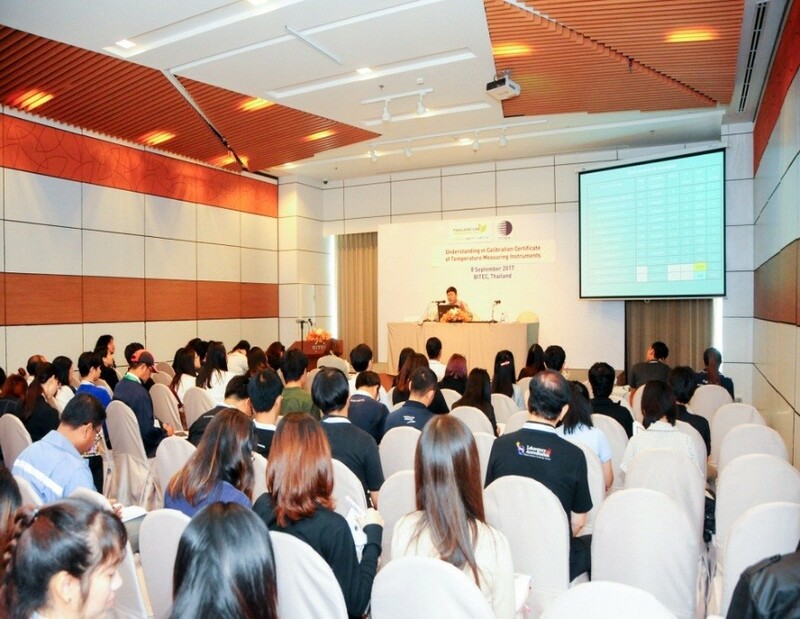 The exhibition under the concept of ‘Technology, Network and Investment’, will bring the latest laboratory applications providing trade and knowledge exchange for the public and private sectors in Thailand and the region. 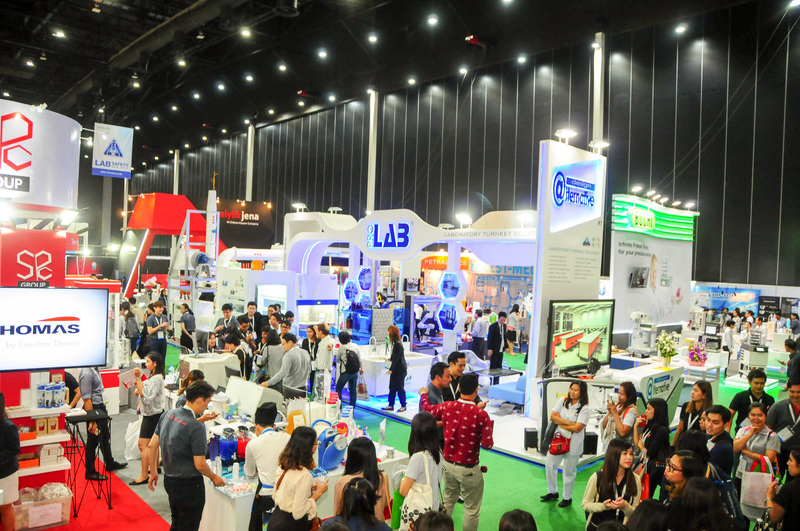 Thailand LAB INTERNATIONAL 2018 is still co-located with “Bio Investment Asia”, “LAB Safety Asia”, “LAB Chem Asia” and in 2018, Biotechnology, Medical Laboratory and Medical Science will be one of the highlighted sectors, with “MedLAB”, which is the new sector at this edition. In addition to the presentation of leading issues in biopharmaceuticals, laboratory safety and laboratory chemicals by invited international speakers and experts, the show will also welcome more than 1,000 trade buyers and participants from Asia Pacific and continuing the “Hosted Buyer Program” for our guests. Remember the date and join the leading laboratory trade exhibition in Asia. Thailand LAB INTERNATIONAL 2018 will be held during 12-14 September 2018 at EH102-103, BITEC, Bangkok, Thailand. To do the lucky draw, use the invitation code VMB 30021. You will have a chance to win a special price from Thailand LAB 2018. The lucky one might be YOU!